When I became pregnant with baby number 2, I was not prepared. 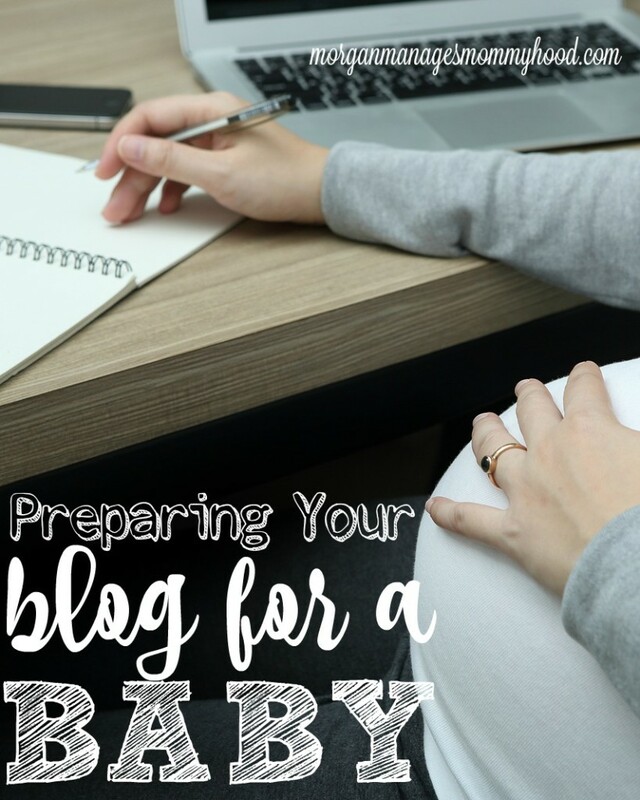 Yes, we were prepared – to welcome another child into the world, but I was not prepared to continue to grow my blog while enduring exhaustion and morning sickness and hormones. (lots and lots of hormones) I was so sick during my first trimester with this babe, and I couldn’t find the energy to put the needed effort into my slowly growing blog. I had my biggest month right before finding out I was pregnant and then slowly, as I became more pregnant, the page views and visitors started to fall. 6 weeks to go! If I’m not mistaken, by this time in my pregnancy with Ryan I was on an early maternity leave and waddling around. 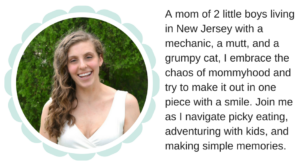 This time, I’m just waddling – there is no maternity leave from toddler mom. It’s kind of crazy for me to think that I’m only 3 weeks away from full term – how?! Considering I went into labor with Ryan around 38.5 weeks, in my mind I have about a month to go – and that is CRAZY. Let’s see what else is going on at 34 weeks pregnant! I love to compare things. Everything and anything. If you were to look into my blogging binder (a diy coming!) you’d see an almost embarrassing amount of stats written out, dates, weeks, months, times all compared. (Google Analytics, I love you.) I love TimeHop on Facebook and seeing what I was doing on that day years ago (except, not really because #embarrasing.) So it’s not surprise to me that with every step of this pregnancy I’ve been comparing it to how my pregnancy was with Ryan. For the most part, the biggest difference is size: this belly has gotten much bigger much faster this time around. (Check out this post to see how big I was at 31 weeks this time and last time – it’s shocking.) 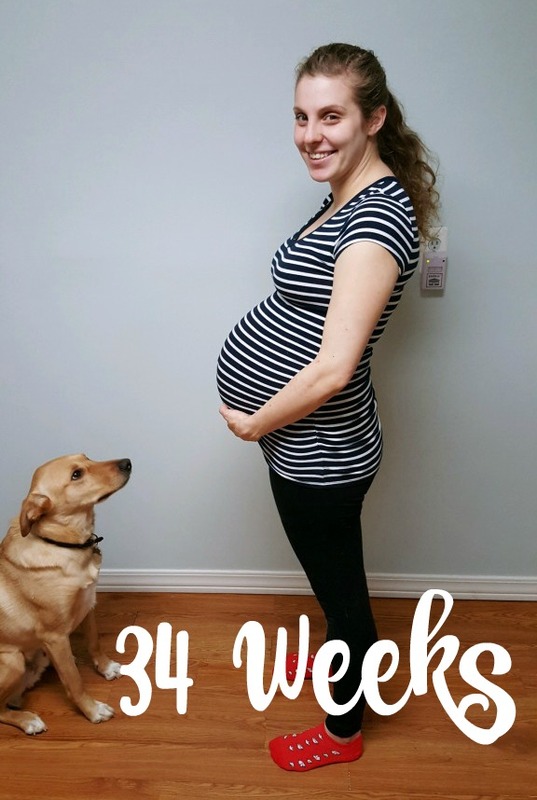 With 6ish or less weeks to go, I’ve been comparing these pregnancies even more (truth be told, in an effort to decide if this labor will be as quick and crazy as last time.) 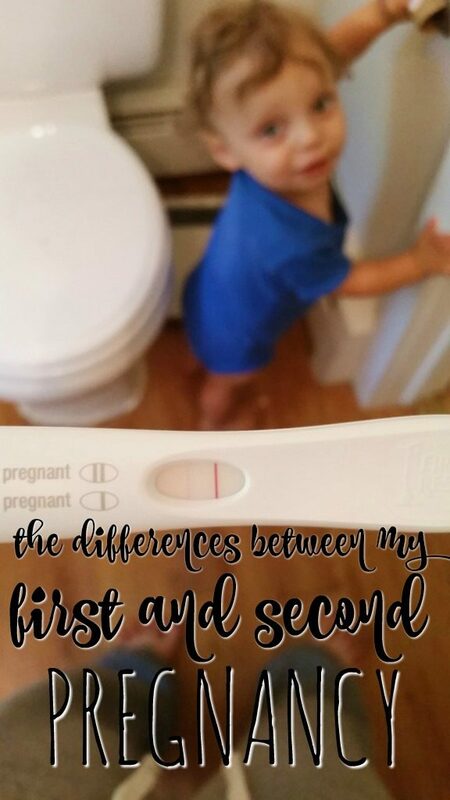 and I thought that today I’d share the main differences I’ve been able to notice in my second pregnancy. Since it’s Thursday, I’ll be linking it on up with the lovely Amanda for Thinking Out Loud Thursday! 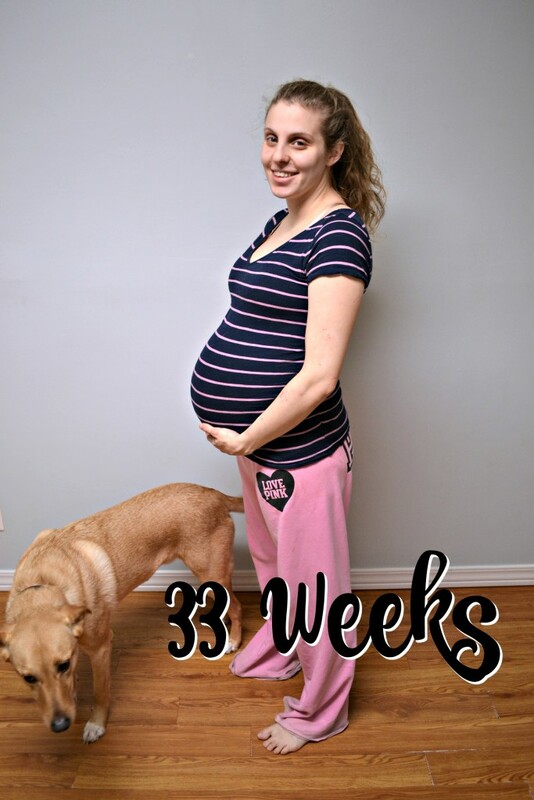 Wow, 33 Weeks! How on Earth am I down to just 7 weeks left in this pregnancy? I cannot wait to meet him. It’s interesting how much he’s already like Ryan – both boys were so active that I have never done kick counts; they really move around that much. I had hope that this little guy would be more low-key than his big brother, but from the looks of it, I’ll have 2 crazy active boys on my hands soon. The general consensus seems to be that if they’re active on the inside, they’ll be active on the outside! Anyway, let’s get into this week’s bumpdate! What seems like forever ago, I was doing WIAW’s for both Ryan and myself. 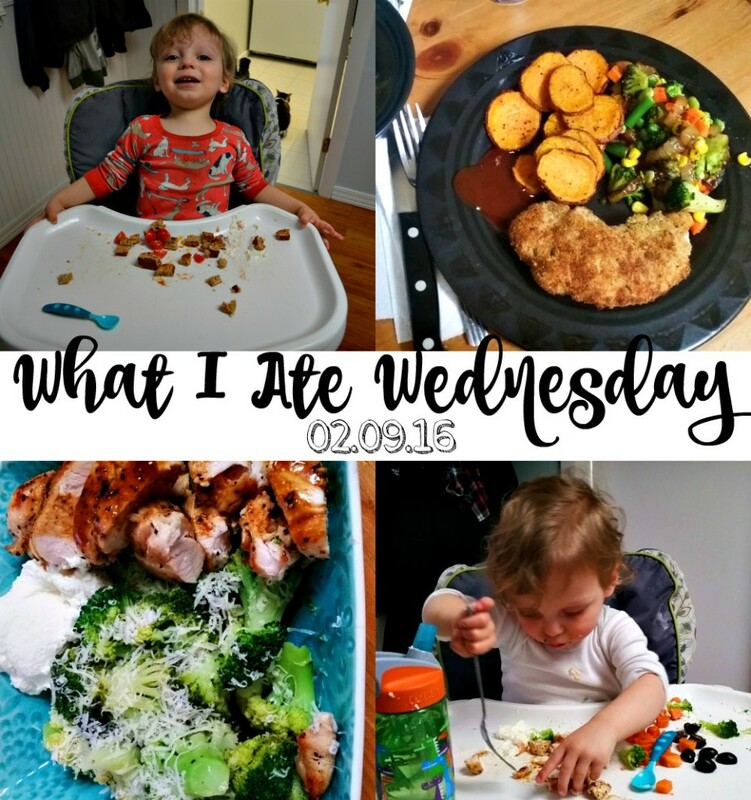 He was in the very beginning stages of baby led weaning and it was a lot of fun for me to document what he was eating. For some reason (probably because I can barely remember to take pictures of my food, much less mine and a toddler’s.